Want the inside word on Chicago’s most happening local spots? We took a data-driven look at the question, using Yelp to deduce which local businesses have been getting a notable increase in attention this month. To find out who made the list, we looked at Chicago businesses on Yelp by category and counted how many reviews each received. Rather than compare them based on number of reviews alone, we calculated a percentage increase in reviews over the past month. Read on to see which spots are worth exploring this autumn. 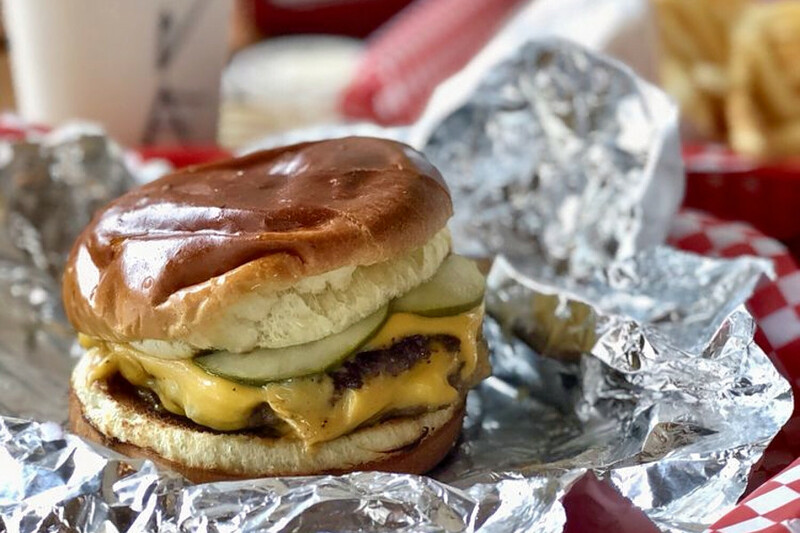 Open since July, Friistyle, which specializes in creatively topped fries, is trending compared to other businesses categorized as “American (Traditional)” on Yelp. Citywide, traditional American spots saw review counts increase by a median of 1.8 percent over the past month, but Friistyle saw a 38.7 percent increase, maintaining a strong 4.5-star rating throughout. 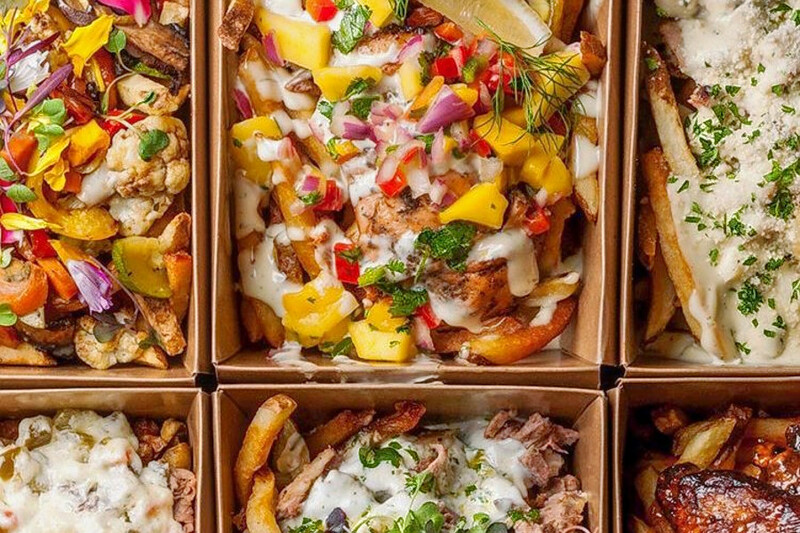 Located at 5059 S. Prairie (between 51st and 50th streets) on the South Side, Friistyle offers customizable frites with a variety of toppings, including lamb, brisket and salmon. Streeterville’s Grandee Cuisine is also making waves. Formerly MingHin Cuisine, it became Grandee Cuisine in May. The dim sum and Cantonese spot, located at 215 E. Grand Ave., has seen a 31.8 percent bump in reviews over the last month, compared to a median review increase of 2.3 percent for all businesses tagged “Seafood” on Yelp. There’s more than one hot spot trending in Chicago’s seafood category: Sizzling Pot Kinghas seen a 33.3 percent increase in reviews. 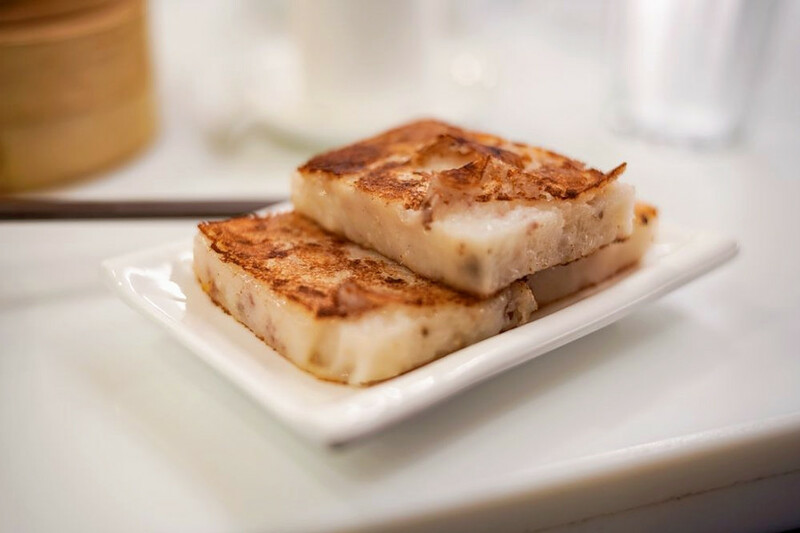 Grandee Cuisine offers a large variety of Chinese fare, but is known for its extensive menu of dim sum options, like beef tripe with ginger and onion; and octopus with curry sauce. Old Town’s Small Cheval is the city’s buzziest burger spot by the numbers. It offers hamburgers and fries along with beer, cocktails and shakes. Old Town’s Two Lights Seafood & Oyster is currently on the upswing in the cocktail bar category on Yelp. While businesses categorized as “Cocktail Bars” on Yelp increased review counts by a median of 3.3 percent over the past month, this cocktail bar and restaurant, which offers seafood, tapas and more, increased its count by 27 percent — and kept its rating consistent at 4.5 stars. 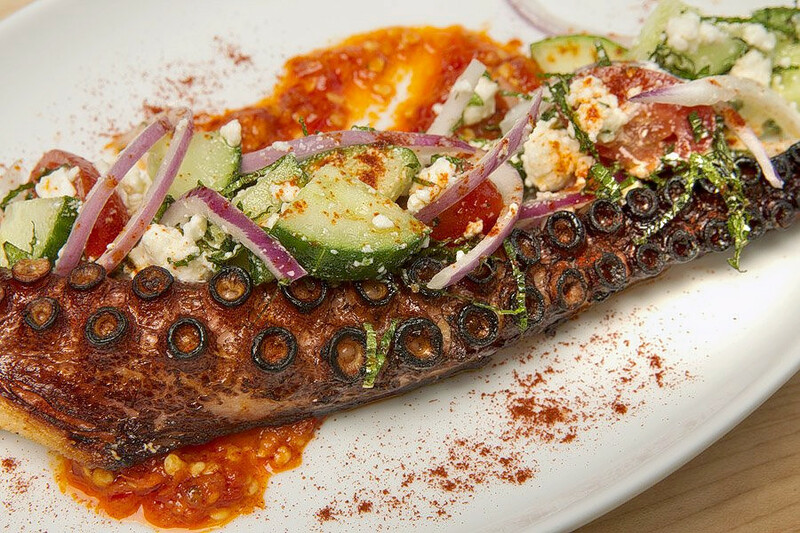 Open since July at 227 W. North Ave., the business offers a number of cold and hot seafood options ranging from salmon tartare to grilled octopus. Pair your fare with beer, wine, cider or cocktails like the Sunfish with serrano pepper tequila, strawberry gomme and lime.